Maybe being a Creator isn’t the most easy job in the world. After all, you have to know all that technical stuff, and you have to be prepared to deal with stuff crashing, and you probably have to know how to draw good, and you also have to deal with people hating on you when you do something stupid like inventing membership. But there is a bonus. You get to be featured in a post on the Creators’ blog. Now that Wimpy Boardwalk is here for Poptropica Members to enjoy, we wanted to give you a behind-the-scenes look at its development. 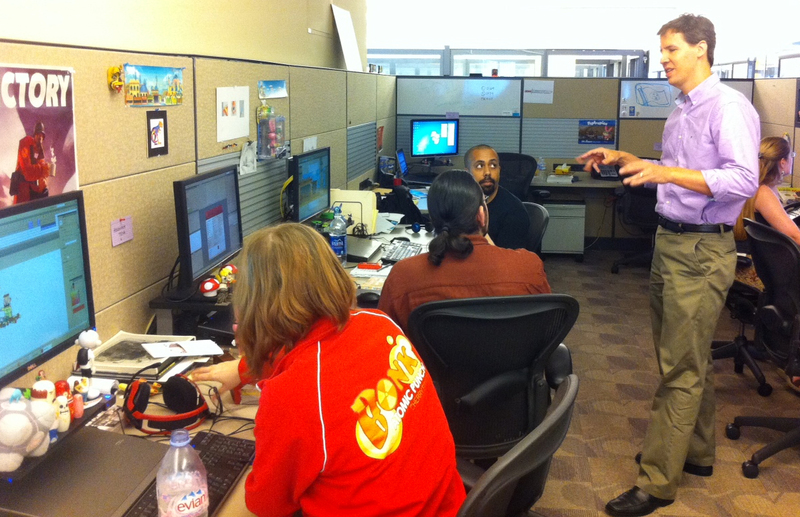 Here’s a part of the Poptropica team hard at work on the Island shortly before it came out. That’s Poptropica creator and Diary of a Wimpy Kid author Jeff Kinney giving artistic direction to some of our designers. We have an incredibly talented staff of artists and programmers who are working hard every day to make Poptropica the greatest it can be. And nothing puts a smile on our faces like releasing a new Island to the world. Say cheese! 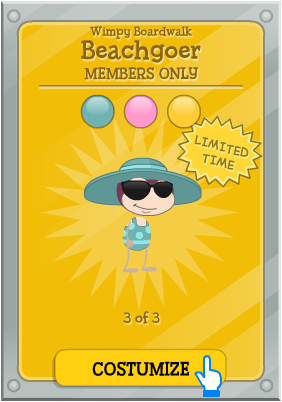 Wimpy Boardwalk is available now for Poptropica Members, along with three Members-only items. Not a Member? 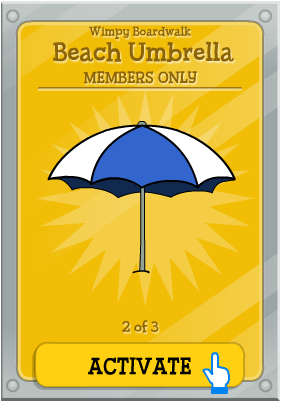 Find out how to become a Poptropica Member today! …Nah, never mind, a little constructive criticism never heart hurt anybody. Just me or does it seem like the Creators are in hyperspeed when it comes to making lots and lots of islands? Seems like you just beat one island and then another one comes out. Or maybe that’s just me. Anyway, with all the mass-producing of islands going on it seems to make it a little difficult at times to beat all the islands that there are to beat. Or maybe that’s just me again. Anyway (again), that’s why I’m mad at the Creators for saying that they’re challenging us to beat all of the islands. 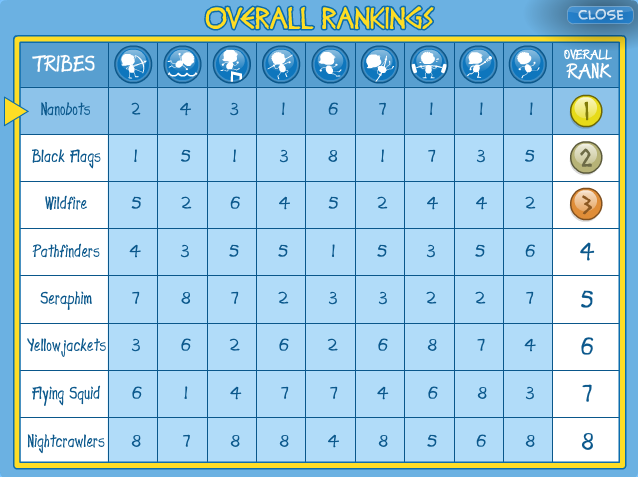 Wimpy Boardwalk is our 28th Island on Poptropica, and that means the challenge is on to earn all 28 Medallions. Not many Poptropicans have been able to pull it off so far, but those who have are able to show it off on their profile page. What about you? Are you up to the task? Play Wimpy Boardwalk on Poptropica to find out! Gosh, Creators, don’t you know that we have better things to do then go around trying to beat all of your little islands? …Well that joke was a fail. The best thing about the Fourth of July is the fireworks. I mean who doesn’t like those things that fly up into the air, explode with a big bang, and then make the sky all purty with beautiful colors? The Creators (of course) are breaking the rules, and they’re beginning to celebrate early by putting the Fireworks item into the Poptropica Store. I hope that everyone in the US has an amazing Fourth of July! I hope that you get to see a bunch of awesome fireworks! And if you’re not in the US, well, who says that you can’t have fireworks, too? Better stick with the Fireworks item in Poptropica, though. You can’t blow up anything important that way. So, unless I got the date mixed up with something else, it’s a very special Poptropican’s birthday today! Who might that Poptropican be? Well, it’s someone who was the first author ever on my blog (who stupidly left and then came back), who is an author on the PHB, who is obsessed with the Phantom of the Opera (yeah, I think you know who it is now), who always has some random name followed by Super Thunder in parenthesis, and who only gave me half a cookie when I joined the PHB. So, you’ve probably guessed who that author is now, cause there’s only one of us who loves the Phantom of the Opera and who has the name Super Thunder. Yeah, I don’t know if you’ve seen Brave or not, but if you haven’t, you should. And I know that’s sort of random, but yeah. Anyway, make sure that you wish ST2 a very happy birthday, cause she is an amazing person and this blog would not even exist without her. Happy birthday, ST2! I hope you get lots of presents and a big cake! Brave Tomato: I didn’t forget! As proof, here’s a little drawing I made for you!! EsTe, you are such an amazing person to know, and you’re such a great supporter! When we’re down, we help each other out! You’re able to tolerate my CB geekiness and you’re such an amazing person! Hope you get some great presents and have fun, today! You deserve it, EsTe! 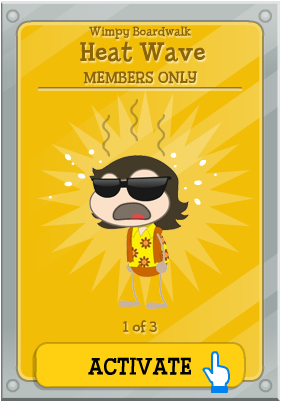 A few days ago, the Creators released the Members-only gear pack for Wimpy Boardwalk. The three items that you get are the Heat Wave power, the Beach Umbrella item, and the Beachgoer Costume. So, if you’re a member, and you haven’t gotten those items yet, hurry up and get them! Now, for a random change of subject, there’s a new trailer of Wimpy Boardwalk. And, now, for the second random change of subject, the Creators, being their usual complaining selves, have decided to tell us about the “heat wave” that’s going on in Poptropica. Which, by the way, is the Creators’ fault. Whew! I don’t know how it is where you are, but it’s incredibly hot outside of Poptropica HQ! We hope you’re staying cool on the first full day of summer, unless you live in the southern hemisphere, in which case we hope you’re staying warm on the first full day of winter. Either way, we’ll have some hot news about Wimpy Boardwalk for you very soon! Well, that about wraps it up. Don’t you hate it when your trying to end a post, but you can’t think of anything to say? If I was Super Thunder I would probably say something about the Phantom of the Opera right now. But I’m not her. 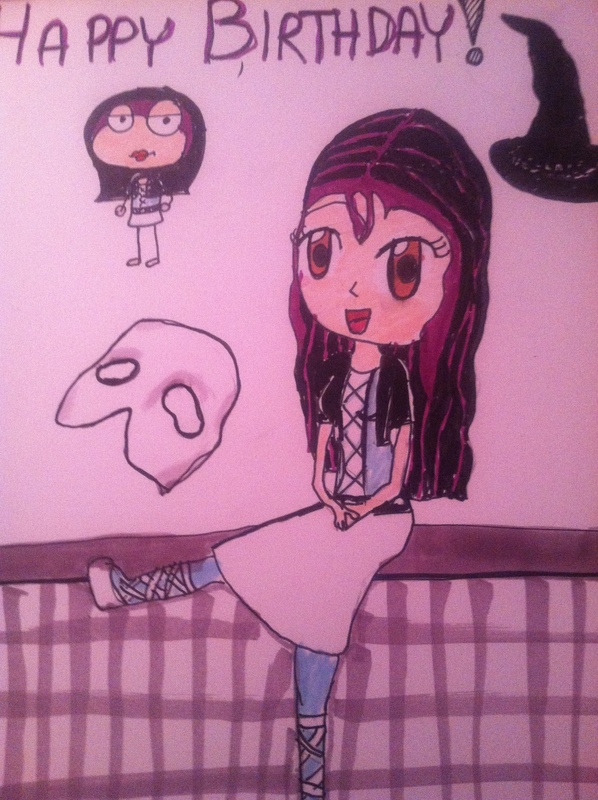 And I don’t know anything about the Phantom of the Opera, so…yeah. I’d like to introduce you to a friend of mine, Lone Heart. 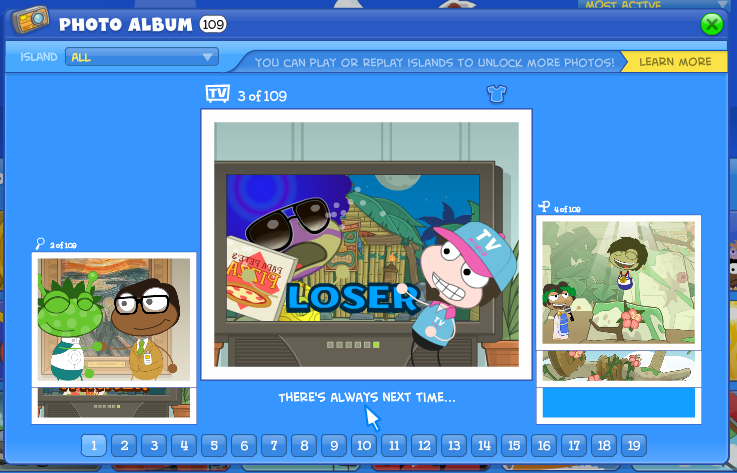 Lone Heart has pulled off an incredible feat, earning all 109 photos in Poptropica! That’s amazing. And it must have taken a really long time. 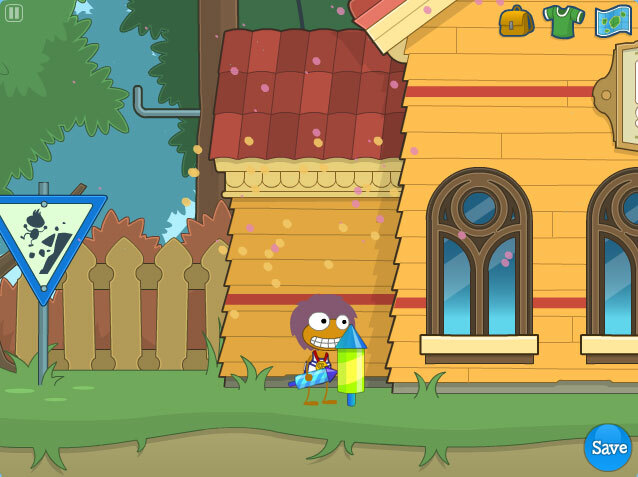 How many photos have you earned in Poptropica? There are about four on every Island. Remember, if you’ve already played an Island before photos became available, you can restart it from your Island map and play it again to get photos. Photos are just one small part of Poptropica Friends. 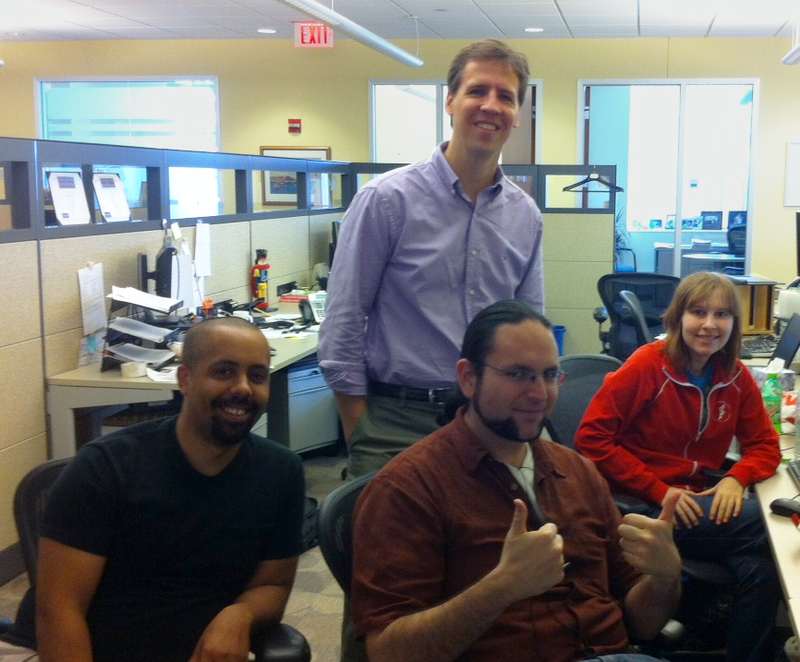 We hope you’re enjoying all the great new features as much as we enjoyed creating them! Oh, well. I’ll get that many photos someday. Eventually. Anyway, the somewhat obvious reason for the second Wimpy Kid island has just been…revealed? posted? unveiled? …I’ll get the right word eventually. As many of you know, Wimpy author Jeff Kinney is the original creator of Poptropica. 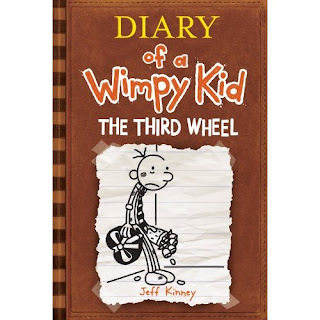 His next book, Diary of a Wimpy Kid: The Third Wheel, comes out this November. We can’t wait to read it!